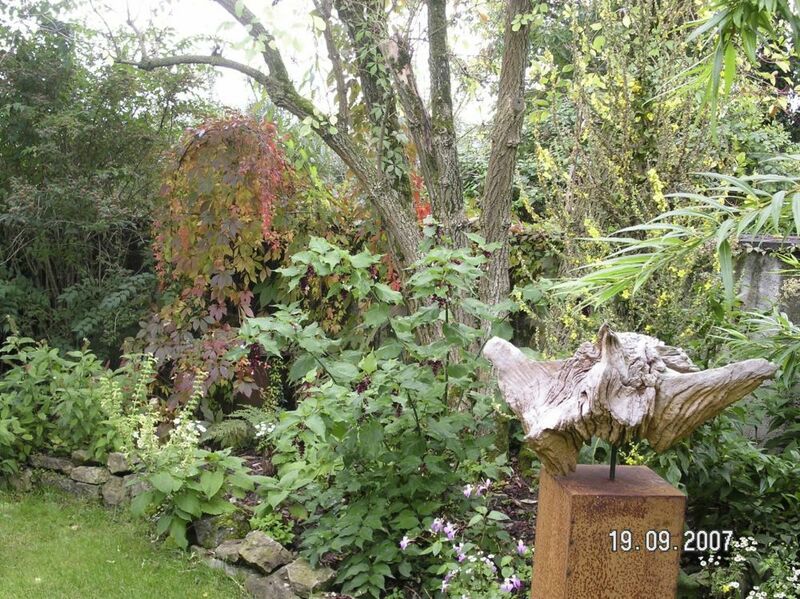 The Mediterranean garden in Schwebsingen is a private collector garden, which was designed and maintained by Charles Roovers and Dieter Lingen over the past 30 years. The 15 are garden now gathers a large array of some 1000 different species and varieties of plants, focusing on Mediterranean and other species from subtropical to tropical climates that thrive splendidly in the mild wine-growing climate of the Mosel. 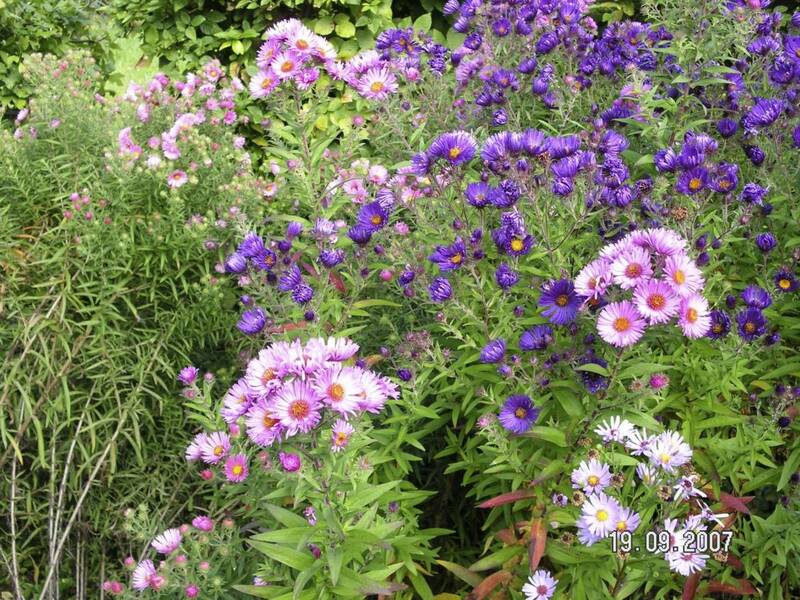 Due to its widespread assortment, the garden offers an attractive range of flowering plants all throughout the season.